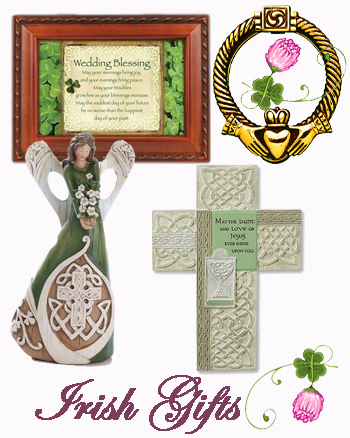 A collection of beautiful irish music boxes including irish dancer, musical jewelry boxes and irish angels. 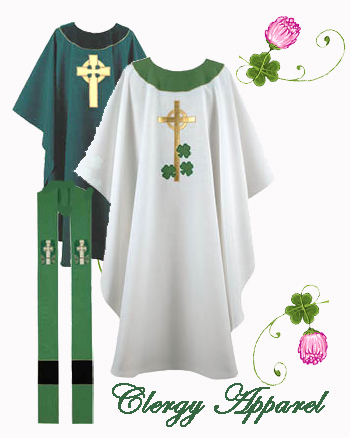 Popular irish tunes including "Danny Boy", " Irish Lullaby", "Irish Eyes are Smiling" . 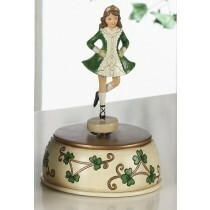 Our irish music boxes are great gifts for baby, kids and adults alike.